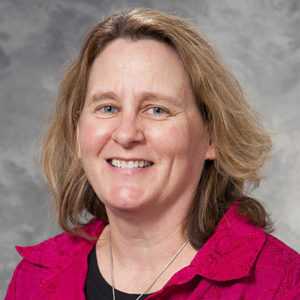 Laurie Matzdorf, MS, CCC-SLP, is a senior speech language pathologist at the UW Middleton Rehabilitation Clinic. She sees children at the Waisman Center Cerebral Palsy Clinic and performs videofluoroscopic swallow studies at the AFCH Imaging Pavilion. Matzdorf specializes in the evaluation and treatment of children with feeding and swallowing disorders and a variety of pediatric communication and speech/language disorders.